Monessen 077620 Gas Control Assembly E.I. This Monessen 077620 Gas Control Assembly E.I. 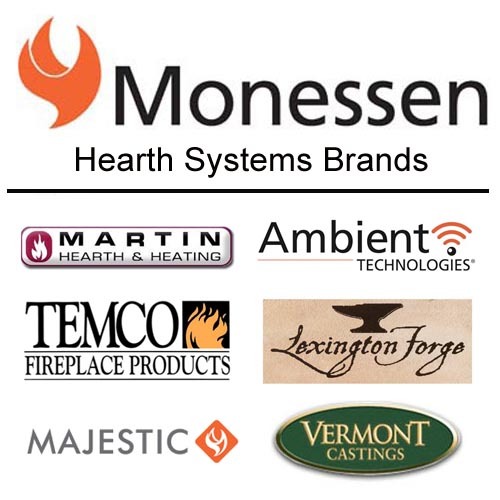 part will help repair and replace parts on Monessen Hearth fireplaces and stoves.